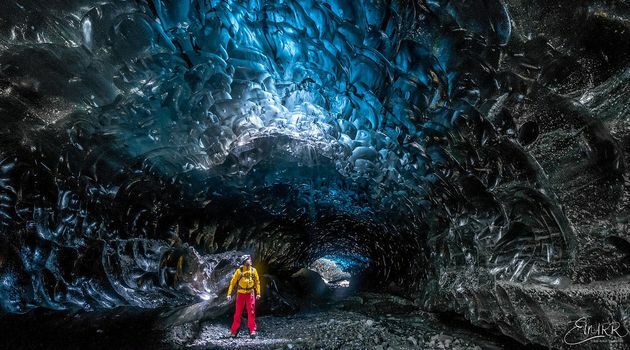 Experience an ice cave on Vatnajökull glacier! 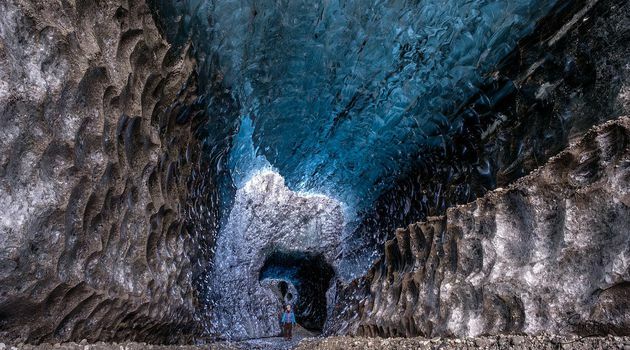 This is an early season chance to visit one of the stunning blue ice caves that starts to form in the summer months in the outlet glaciers of the biggest glacier in Iceland. This is an incredible experience that many people won´t have in their lifetime and we are excited to take you to this ice cave. It is more difficult to access and more adventurous then on our normal ice cave tour so we can only take max 8-9 clients per guide on this departure. On this trip we will drive to a glacier in the local area to visit the ice cave. From the parking area we hike across glacial moraine and then on gravel or glacier**, depending on conditions, until we reach the glacier ice cave. 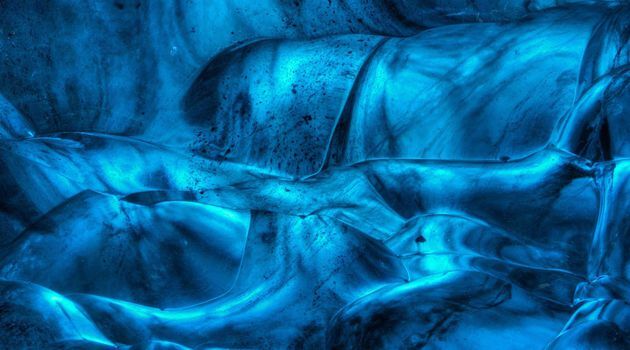 Once at the ice cave you will have time to explore, take in the deep blue ice and to take photos. * This tour does involve walking on uneven terrain and is reasonably physical, so we rate this trip moderate to difficult. It depends on the conditions, you can expect to hike up to 1 – 1 1/2 hour each way to the ice cave location**. As for the ice cave we visit on this tour, we do not only look at the size of the ice cave but the beauty and colours, the ice caves are normally from 30-100 meters long. *We cannot guarantee that other independent companies will not be operating in the same location. ** We do not know what ice cave we will use for our Ice Cave Discovery tour until the ice cave season hits us, so this information can change. 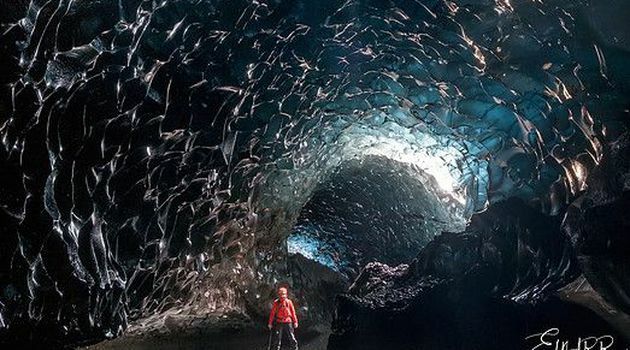 Our main goal on this tour is to visit the best remote ice cave. Hiking boots with ankle support, warm and waterproof outdoor clothes, gloves, hat and a small backpack with some drinks and snacks.